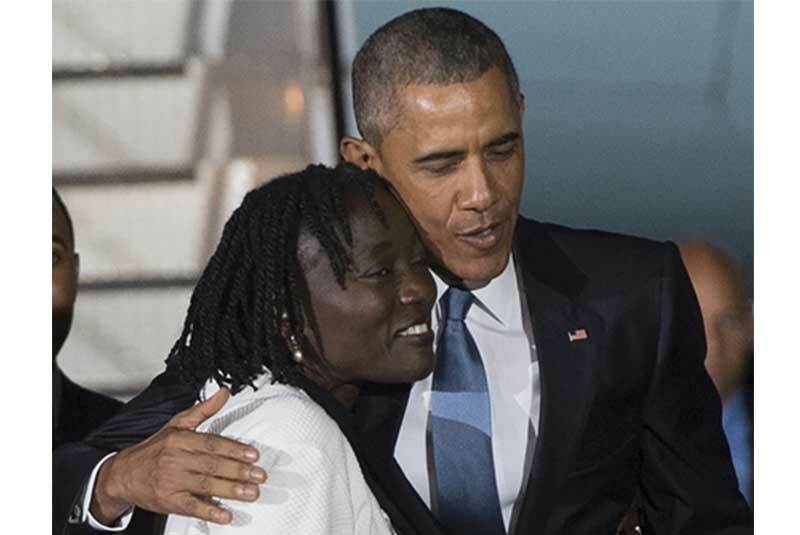 Rita Auma Obama may be famous for her kinship but she is definitely more than just Barack Obama’s sister. She is a sociologist, community activist and Kenyan writer. She has even come up with her own non-profit organization helping orphans and young kenyan people struggling with poverty. She was born in 1960, one year before Barack Obama, in Nairobi Kenya. She is the daughter of Barack Obama Sr. and his first wife, Kezia. She studied at Germany's Heidelberg University. She also graduated with a Doctor of Philosophy degree from the University of Bayreuth. And she also studied at the German Film and Television Academy in Berlin. She married a British Man, Ian Manners, in 1996, and together are the parents of one daughter, Akinyi (1997). Auma and Ian Manners divorced in 2000. 5. She moved to Kenya with her daughter in 2007, since then they have always lived here. 6. She worked for the international charity organization, CARE International, before starting her own charity, Sauti Kuu Foundation. 9. 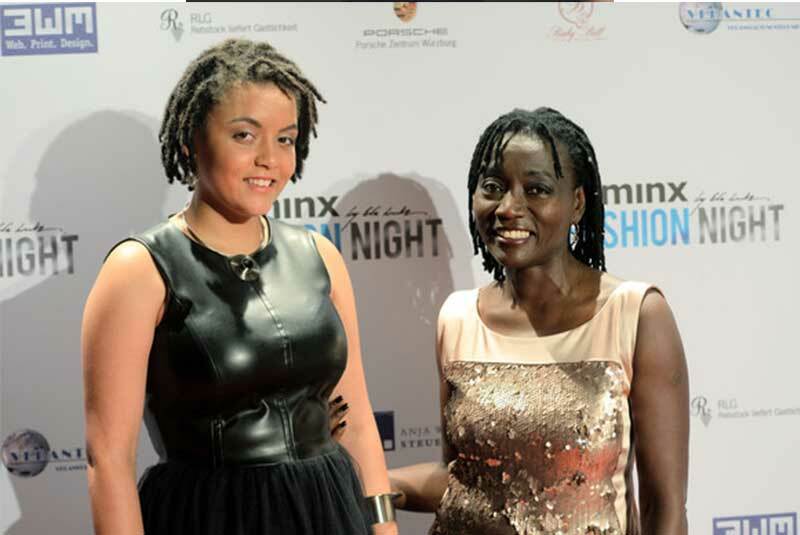 In 2017 Auma Obama was honored with the fourth International TÜV Rheinland Global Compact Award in Cologne. 9. She is the author of the book “And Then Life Happens”, released in 2012.